Our Oxygen Sensor Modules feature high accuracy, long life (more than three years in normal air, continuous calibration and maintenance is not required. Calibration gas is not required. 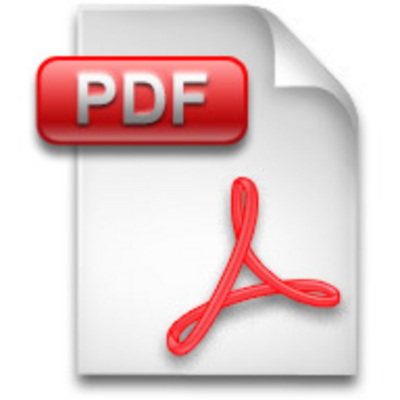 From ppm to 95% O2 wide measurement range. No interference to media and no pressure dependence. These Oxygen Modules are suitable for a wide variety of applications including: Oxygen concentrators, nitrogen purifiers, alarms for oxygen shortage, culture oven ro incubators, combustion control and soldering systems. The ZTP-135SR-G3 Thermometrics NDIR CO2 detectors are simple optical devices often used for gas analysis. 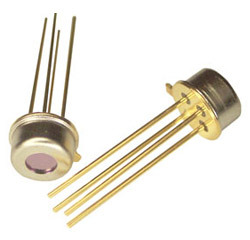 The ZTP-135SR-G3 model consists of thermo-elements, a narrow band path (NBP) filter, a thermistor for temperature compensation and a hermetically-sealed TO-46(18) package. 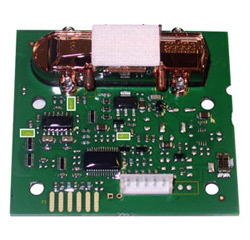 This NDIR thermopile detector can provide the customer with other NBP filters for analysing various gases. The Telaire T6713 CO2 Module is ideal for applications where accurate CO2 levels need to be measured and controlled for indoor air quality and energy saving applications, such as demand control ventilation. The Telaire T6703 CO2 Module is optimised for applications where CO2 levels need to be measured to make assessment of indoor air quality in residential applications. All units are factory calibrated to measure CO2 concentration levels up to 5000ppm, while maintaining accuracy across the range. The Telaire® 6613 CO2 Module is designed to meet the volume, cost and delivery expectations of Original Equipment Manufacturers (OEMs). 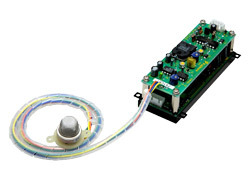 This lifetime calibration, ABC logic module for non continuous occupancy is ideal for customers who are familiar with the design, integration and handling of electronic components. All units are factory calibrated to measure CO2 concentration levels up to 2000 and 5000 ppm. Telaire® dual channel sensors are available for higher concentrations. 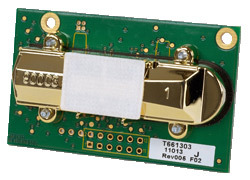 The Telaire® T6615 Sensor Dual Channel CO2 Module is designed to integrate into existing controls and equipment. This continuous occupancy module has been created to meet the volume, cost and delivery expectations of Original Equipment Manufacturers (OEMs). 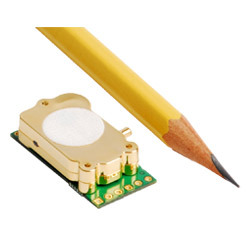 This is a reliable sensor design, based on 15 years of engineering and manufacturing expertise. The flexible CO2 sensor platform interacts with other microprocessor devices. 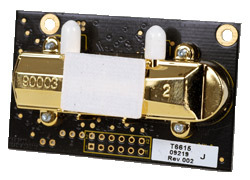 The Telaire® 6500 series module is a low-cost CO2 threshold sensor designed to meet the volume, cost, and delivery expectations of Original Equipment Manufacturers (OEM). The module is ideal for customers who are familiar with the design, integration and handling of electronic components but do not wish to invest resources in their own development effort.